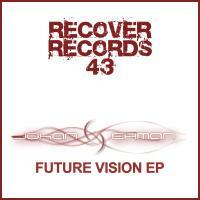 Johan Ekman	- Future Vision E.P. Johan Ekman delivers a classy three track E.P. showing exactly why his production talents have excited the likes of John Askew and a growing legion of supporters. 'Future Vision E.P.' is available now from Beatport and iTunes.